Each time I see them, I become more convinced of their tremendous talents: the Fabulous Beekman Boys, Brent Ridge and Josh Kilmer-Purcell. This time, the meeting was on my turf, in Toronto! 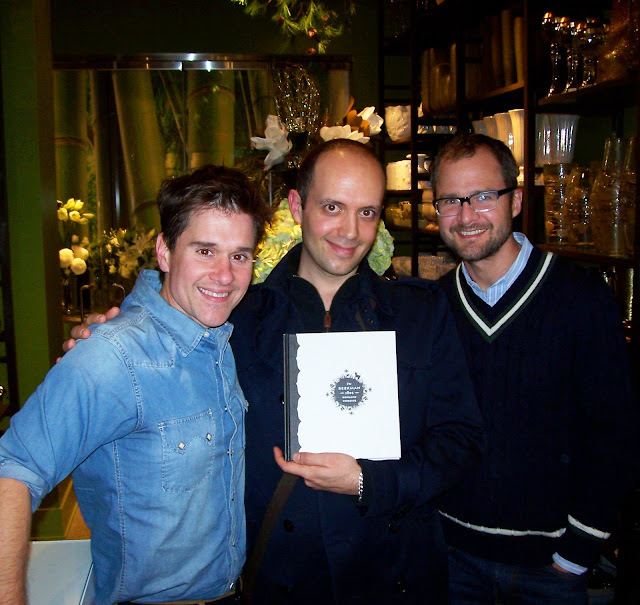 The pair were in town to promote their new cookbook, The Beekman 1802 Heirloom Cookbook. (Watch for a feature interview with them in tomorrow's National Post.) 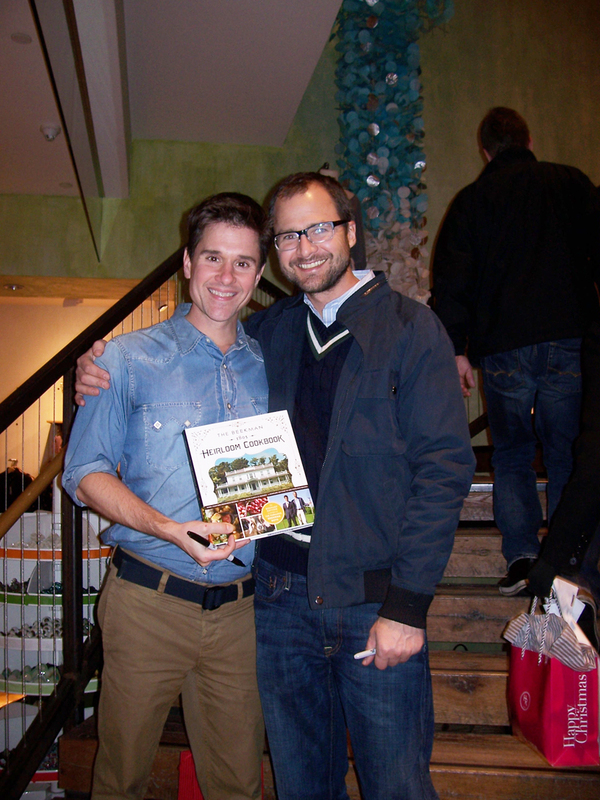 Sadly, their television program The Fabulous Beekman Boys which airs on Planet Green is not available in Canada and not many people north of the border are aware of the pair's fascinating story and incredible, homegrown products which they produce on their farm in Sharon Springs, New York. But, there were a few of us die-hards waiting to have our books signed. Seeing how happy Brent and Josh were to see me reminded me that they are very special friends, indeed. They did tell me they are working on getting their program on the air up here, so let's all cross our fingers. In the meantime, please do visit their website to view their new line of holiday ornaments and provisions (all can be shipped to Canada!) and pick up a copy of their cookbook at a bookstore near you! You will all enjoy the heirloom aspect of the book: a section that allows you to copy your own recipes for generations to come, and spaces in the margins to make notes and additions to their recipes. Below are a few photos from our afternoon. This is the store where the book signing was held - a beautiful housewares store located in a former mansion on Toronto's tony Yorkville Avenue. 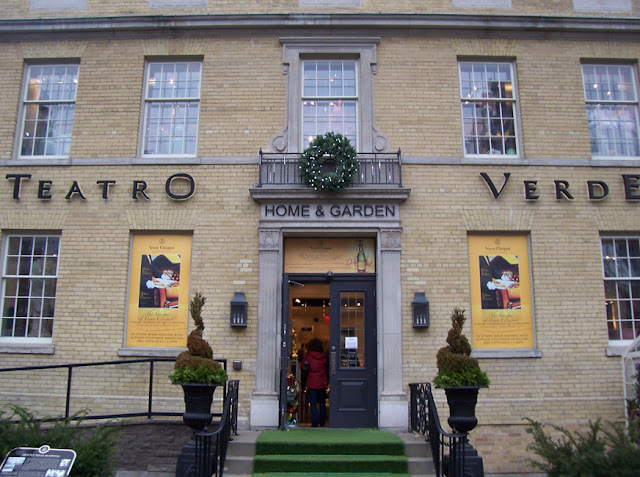 Teatro Verde offers the best in home accessories, bath and beauty lines, fresh-cut flower arrangements, books and more. It's an incredible space. It was so great to catch up with Josh and Brent, face to face. We have a fairly long history and it was wonderful to see these two exceptional people again: warm, delightful, engaging. 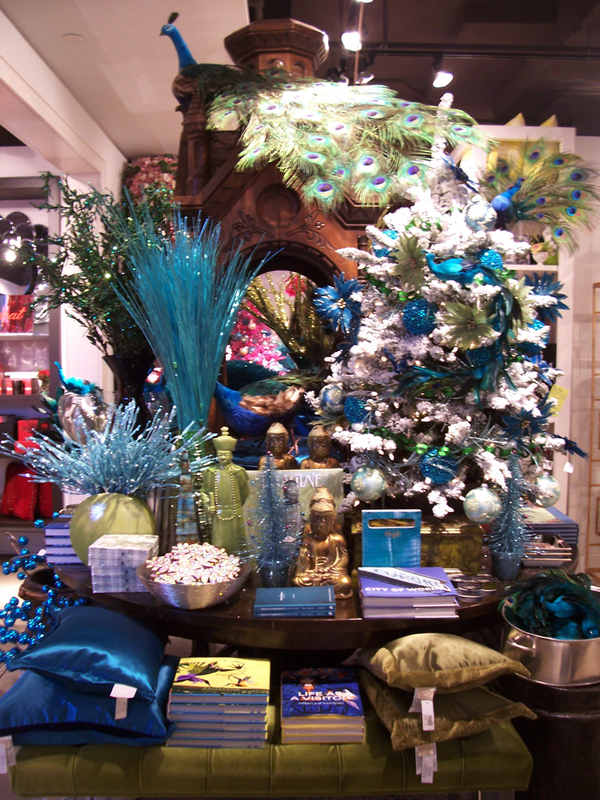 After the book signing, I took Brent and Josh to Anthropologie (where I work) for an impromptu visit. We also sell their book and they were pleased to see such a beautiful and energetic store, bustling with activity. They both signed a few copies for our customers. I thought of you when I saw they were going to be in Toronto.. So glad you were able to catch up and see them. Fun! Are they going to get married or what? Now that it's legal in NY, I wonder if they will take the plunge?